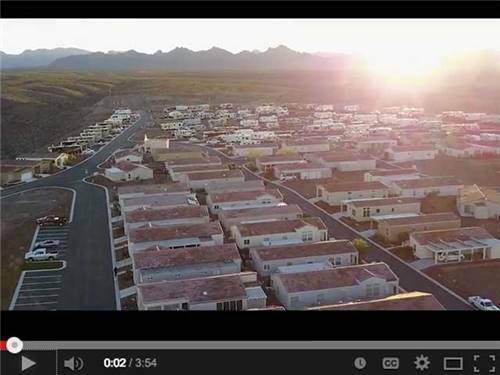 A 55+ gated, active adult retirement community and RV Resort. 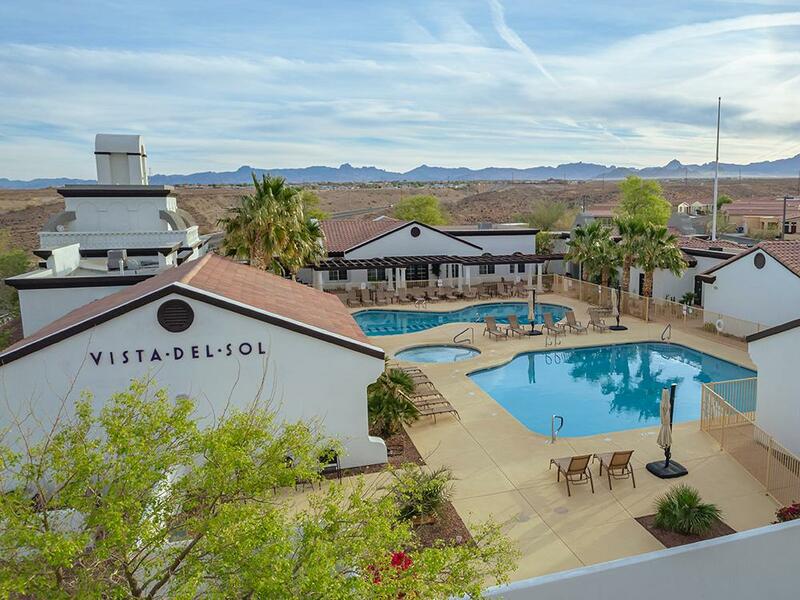 Located in Bullhead City, AZ, the resort is within striking distance of a number of natural and man-made attractions. Serviced by the Laughlin/Bullhead Airport. This is a very nicely laid out park. The spaces are huge and well kept. The lack of vegetation is the only drawback. There is no shade. The location is on top of a bluff above Bullhead and the views are very nice, but it can be very breezy. The restrooms were excellent and the clubhouse looked inviting, although we did not have time to use it. At 40 bucks a night it was well worth it. Beware if you have trailer to carry your toys (4 wheeler, motor cycle they charge you $60.00 a month . Check in time is enforced to the minute, arrived 13 minute early and was told to wait till check time, even though the site had been reserved for a year and was empty. Stayed for six weeks, brand new sites, well groomed. From the GM to all staff very nice accommodating people. The laundry room and showers had not been completed while we were there, however, they had three top of the line washers and dryers that were free to use. Nice facilities and entertaining functions going on all week long Would stay there again for an extended time. 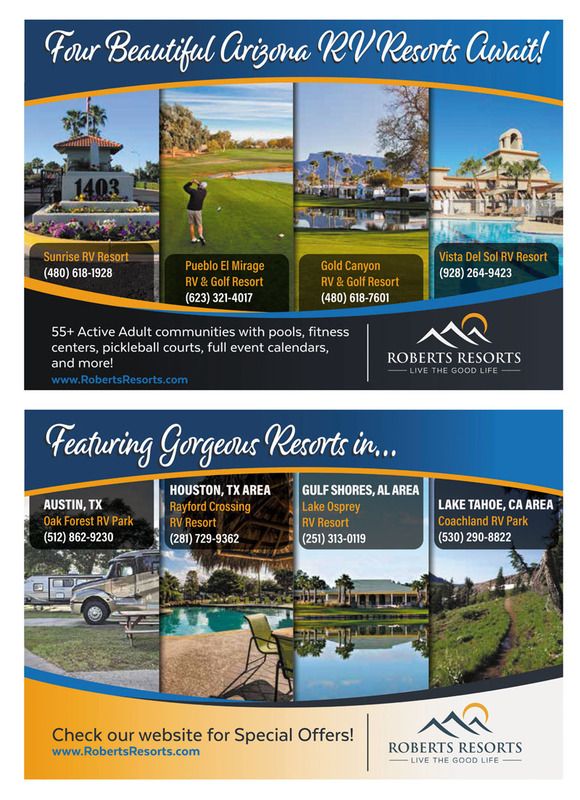 Your move in ready vacation home with resort style amenities & amazing views awaits. Have your dream backyard without any upkeep or maintenance at Arizona's premiere 55+ community with countless outdoor activities around you.